teddybearcholla Well said, thank you. teddybearcholla Great words, thank you! sk8invader because you know what you're talking about; not jafo ! The End - Sandboxes, Stories, and Salvation for the Sorcerer King ? 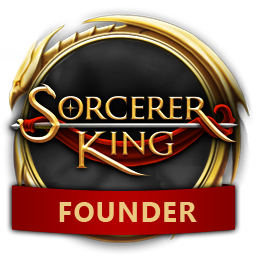 wait, who is the sorcerer king ?